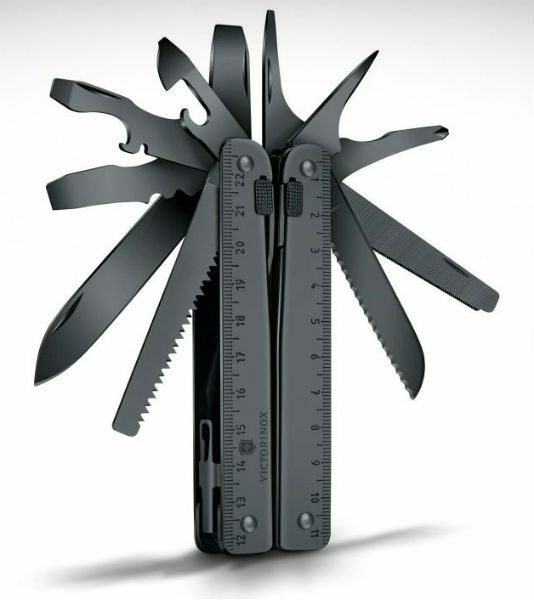 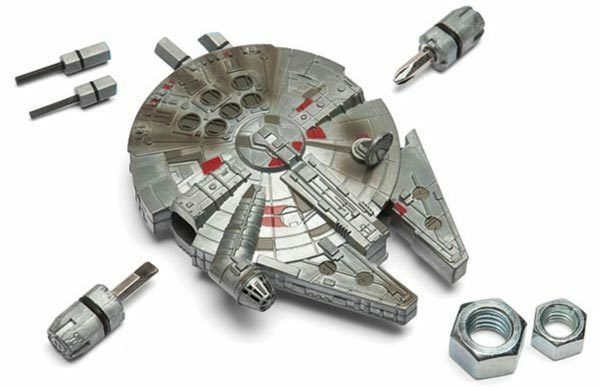 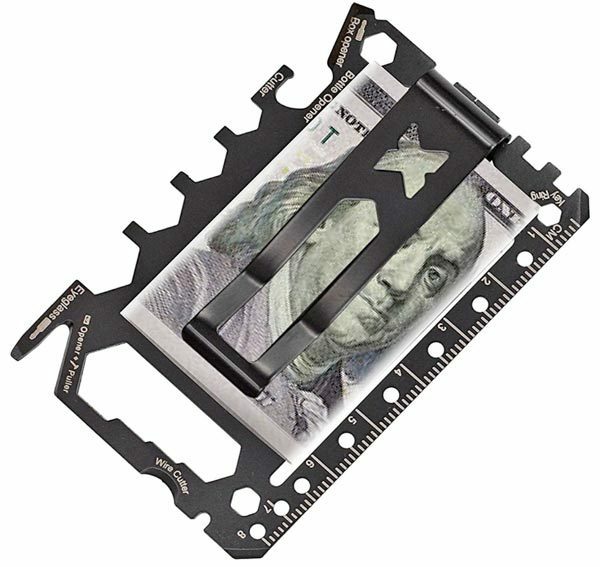 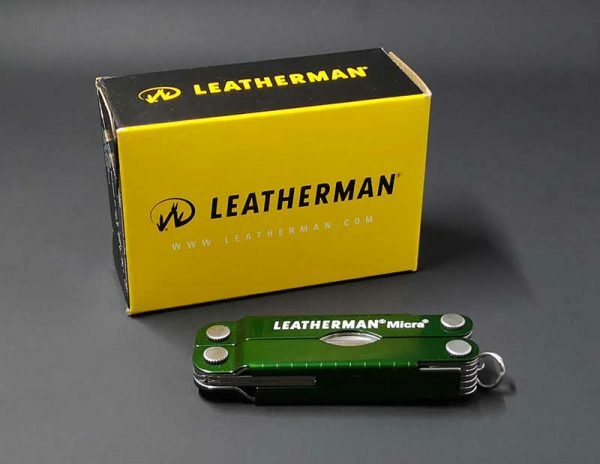 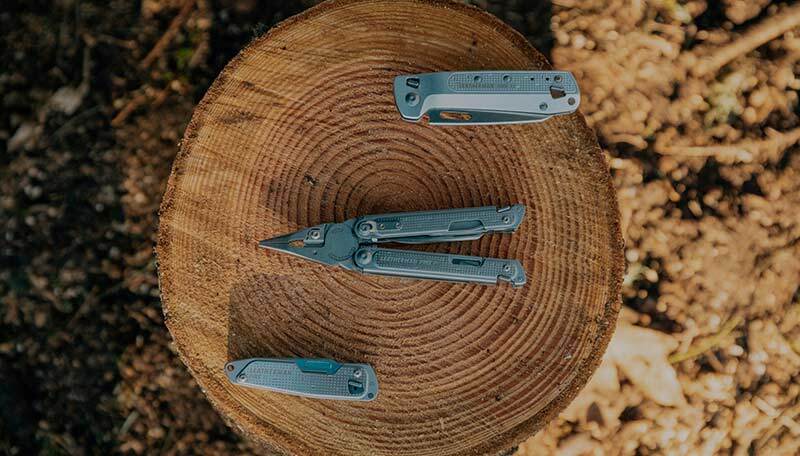 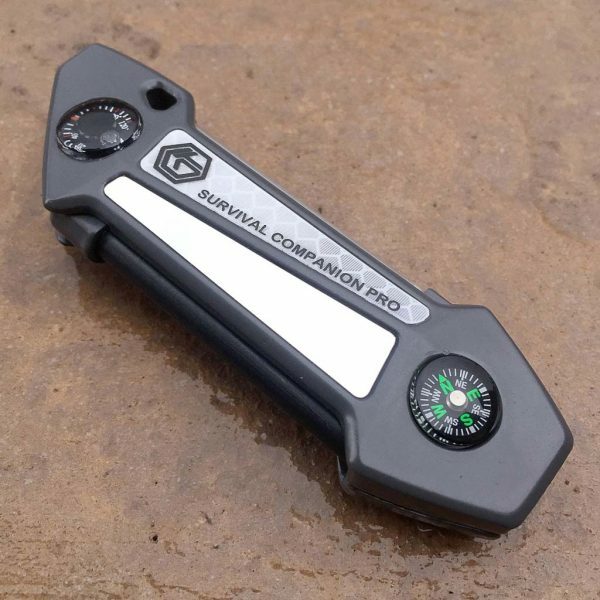 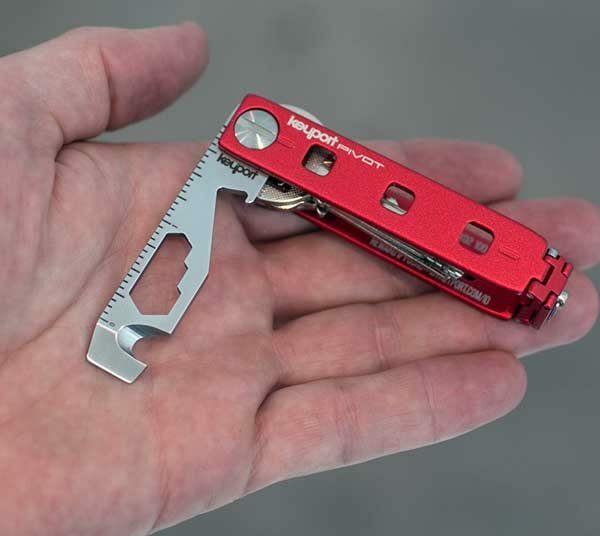 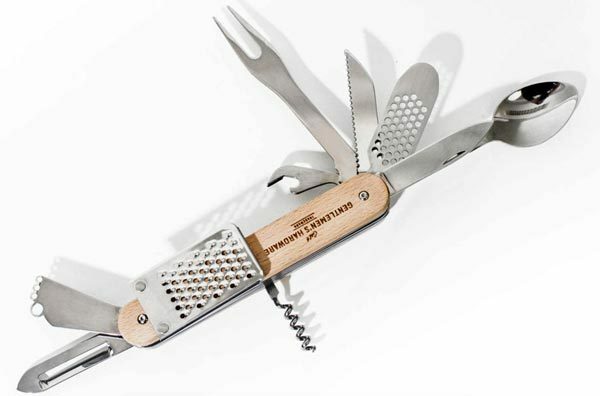 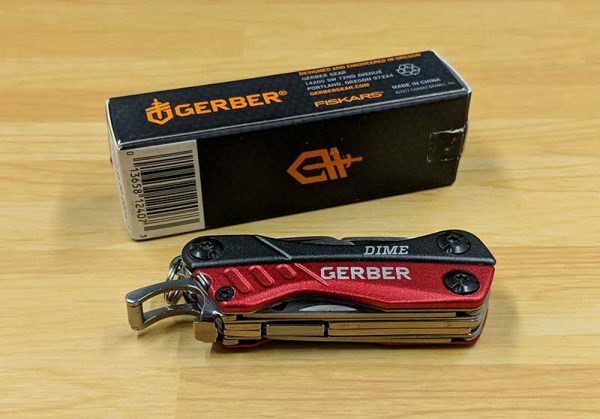 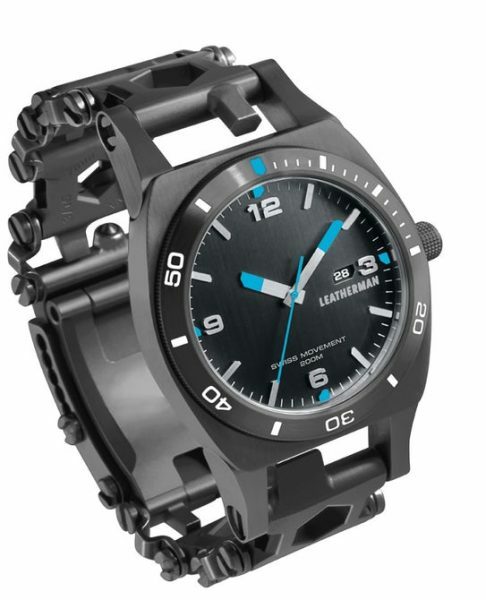 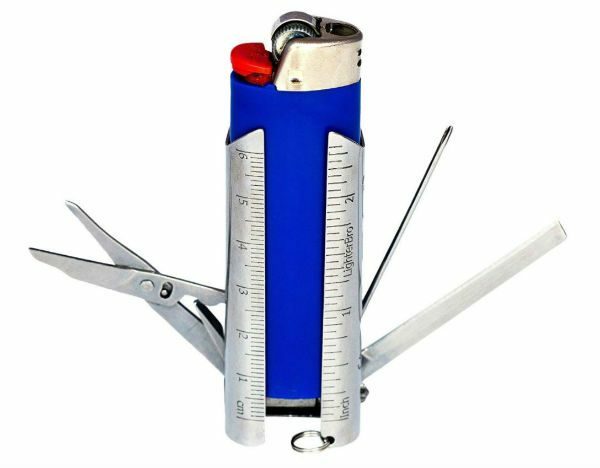 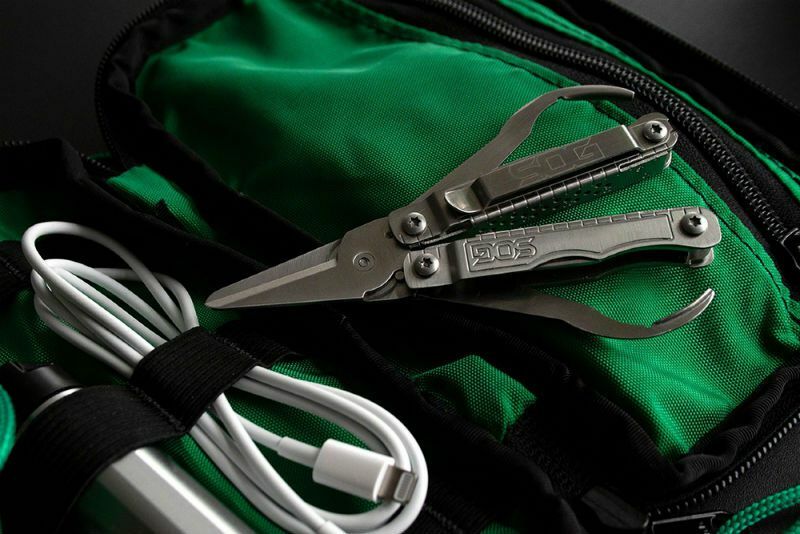 Leatherman’s new FREE series multi-tools use freaking magnets! 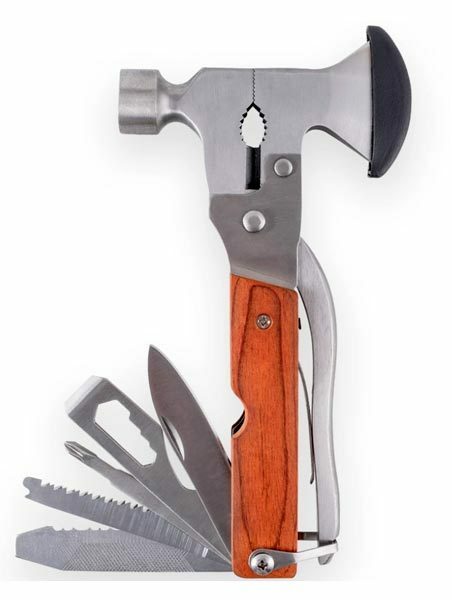 Forget the knife – get yourself a Swiss Army axe! 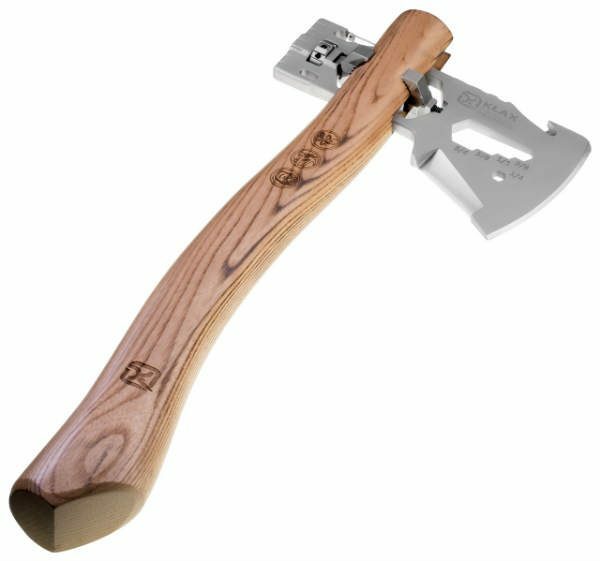 The next time you go out into the forest to camp or hike, leave your axe at home and just take the KLAX Lumberjack Head from Klecker Knives.